All shoes are hand stitched for your foot using patterns based on finds. 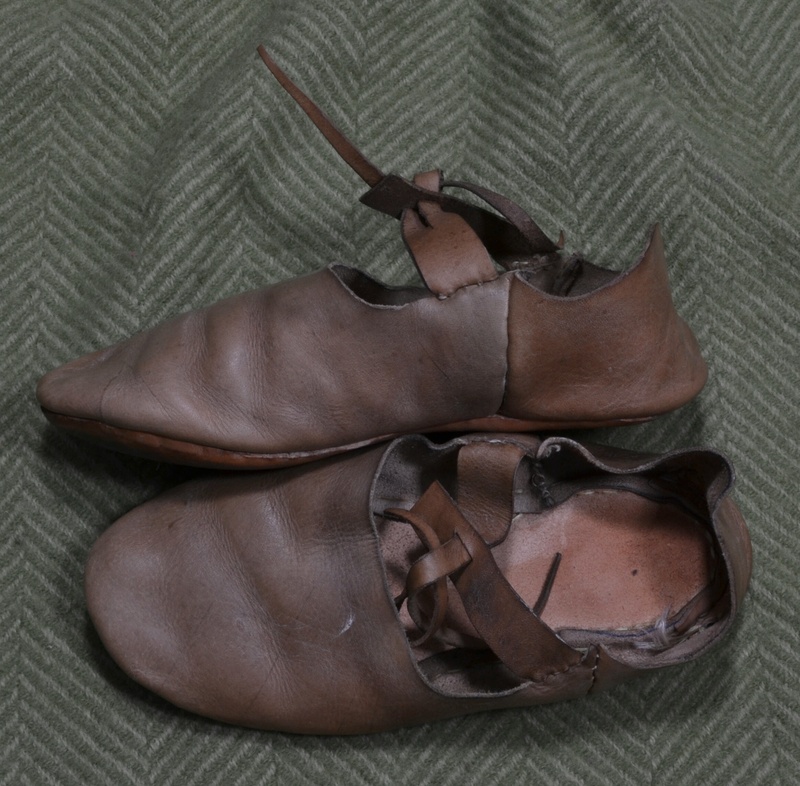 Although the photos currently included here only cover the medieval period, I can make shoes from Roman to the late fifteenth century. Prices start from £110 for adult shoes. I do also make affordable children’s shoes, as detailed below. As children are capable of outgrowing several pairs of shoes within a year, I run a children’s shoe loan scheme to keep the cost of their shoes down. Please contact me for further details.